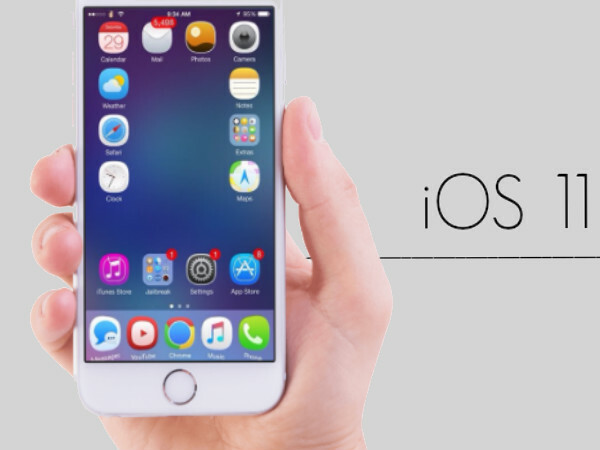 It was at WWDC 2017 conference that Apple announced its new iOS software version iOS 11 and boy it was something exciting as it brought several new features and functionalities with it. Well, if you have been waiting eagerly to try out the new software version and its features then there is some good news for you. The Cupertino-based tech giant is now releasing the first public beta version of iOS 11 for everyone. Also, it means that you can now download the update and experience the features hands-on. The download is free. Basically, the upgrade will take the software version to iOS 11 from your existing iOS 10.3.2 installation. The good thing here is that Apple has made it simple for you to downgrade back to the more stable iOS if you face any problems with iOS 11 or encounter a lot of bugs. But that is is the point of the beta versions. It’s usually to find the bugs as well as test new features on a large group of users. And while the company has released this version, we will be seeing a few more beta updates in the coming days. On the other hand, if you are planning to install this iOS beta update then make sure to back up all the data if you are using your primary smartphone. However, it is best advised that you should install the iOS beta on any other testing iPhone or iPad. This way, even if the smartphone crashes your data will be safe. How to get the new update? In any case, if you want to try out the new iOS 11 features then you can visit this website and register your compatible iOS device for the Beta program. So once you are done with all the formalities, you can update iOS like a normal software update. Well, you will have to install a configuration or public beta profile on your device. The instructions are provided by Apple. Then, you’ll have to go to the Settings app and update to iOS 11 Public Beta 1. It is mostly the same iOS 11 Beta 2 that developers got last week. Finally, you will need to reboot your device and that’s it. You are ready to use the new iOS 11. So if you have downloaded the new beta update do let us know about the new features and what are the changes that you see.